A tool that integrates with your existing tools for optimal deployment. 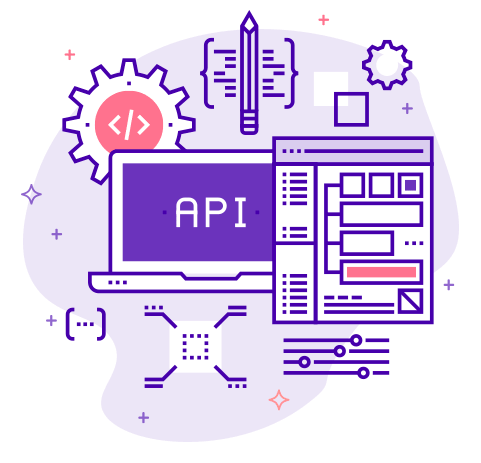 Agendize APIs have been created to add world-class flexibility and scalability to the world's leading customer engagement platform. It allows apps to interact directly with your Agendize platform, enhancing abilities of usage as well as increasing the efficiency of managing large and complex partners deployments. 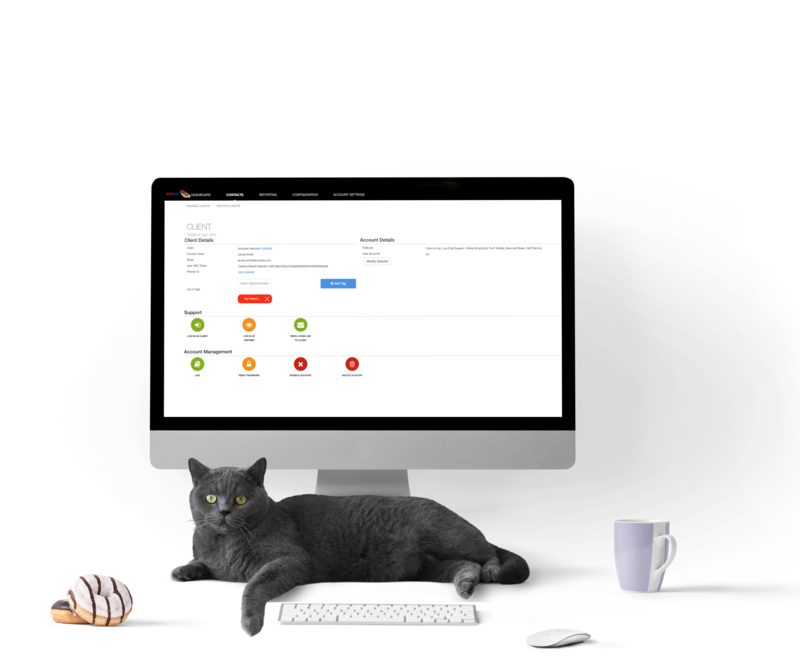 Automate account management from A-Z with access to objects. Deploy all objects on your mobile app. Customize all widgets to adapt it to your brand. Extract your data to customize your reporting. Configure — manage the default setup of your client accounts including third-party connectors. Privacy settings — determine the way information is collected and which contacts are added to your clients’ CRM. Administer client accounts — add/delete users and manage details. Reporting — access valuable insights. Resellers can customize the product with their brand, logo, and identity, allowing customers to associate the product with the end-user. Our white-label solutions can help you utilize the business’s unique branding to offer a product without investing in infrastructure or technology creation around the solution. Directly input the preferred colors, logo, favicon, and set up custom CSS within the platform for the user interface and templates. The result: You can focus on building your brand and selling your services while simplifying the conversion path for your business clients. 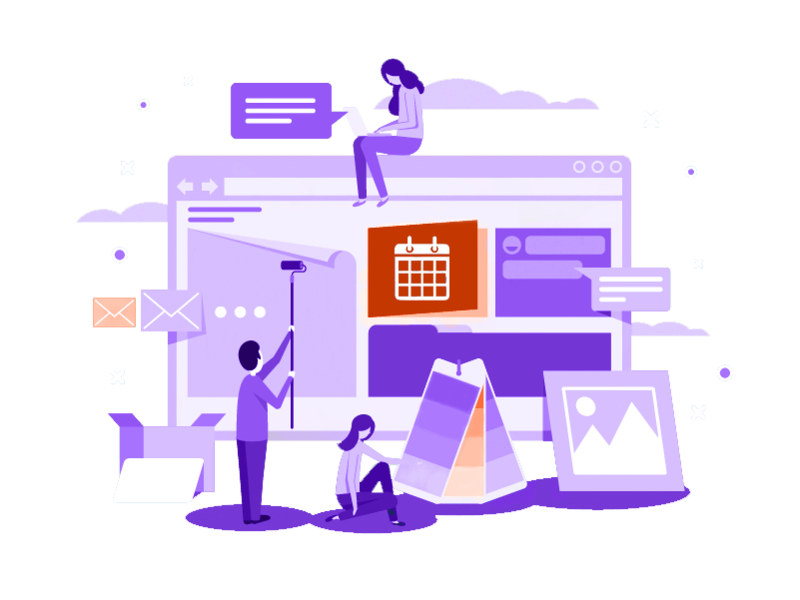 At Agendize, we support you step by step in the implementation of our solutions whether it is installing a custom domain, migrating to your servers, helping you build a B2B or B2C mobile app or creating a store locator. A dedicated team of experts works with you to answer all your questions. We train your fulfillment teams, assist your developers with their projects, and provide second level technical support. Do you still have questions about integration with Agendize solutions? Connect with a solution expert today!